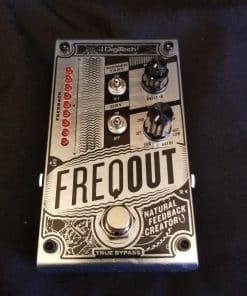 Not currently working sold sold as-is for a great price. 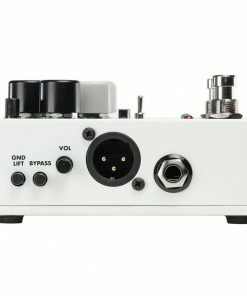 Uses a 9V- 85mA power supply which is not included. 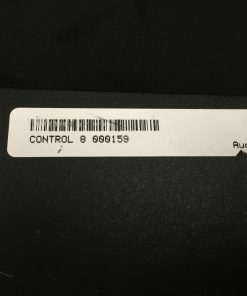 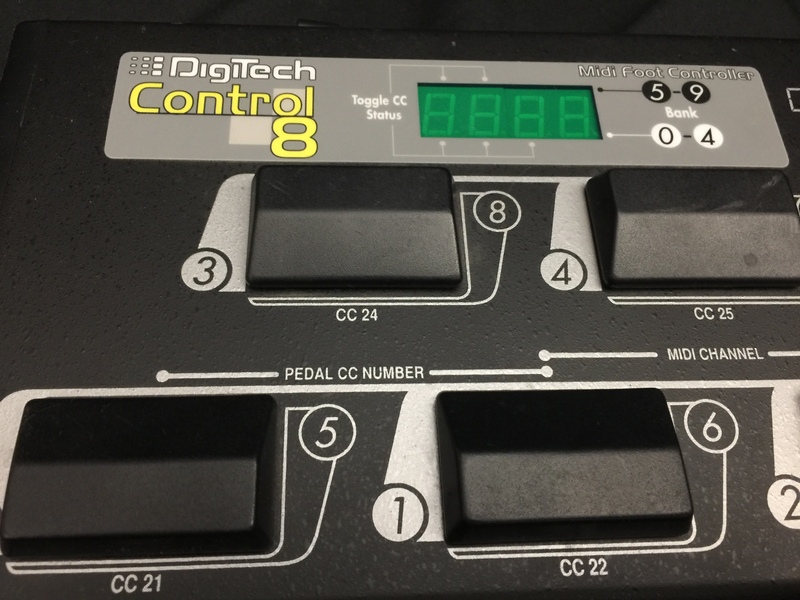 The Control 8 from DigiTech is a user friendly MIDI foot controller with enhanced features over its predecessor, the Control 7. 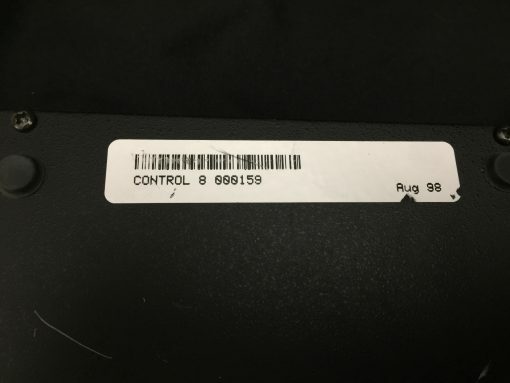 Still no programming necessary here. 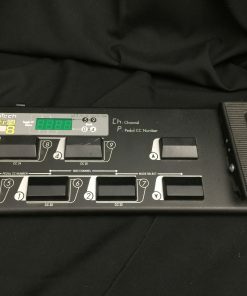 Just plug in, connect a MIDI cable and go. 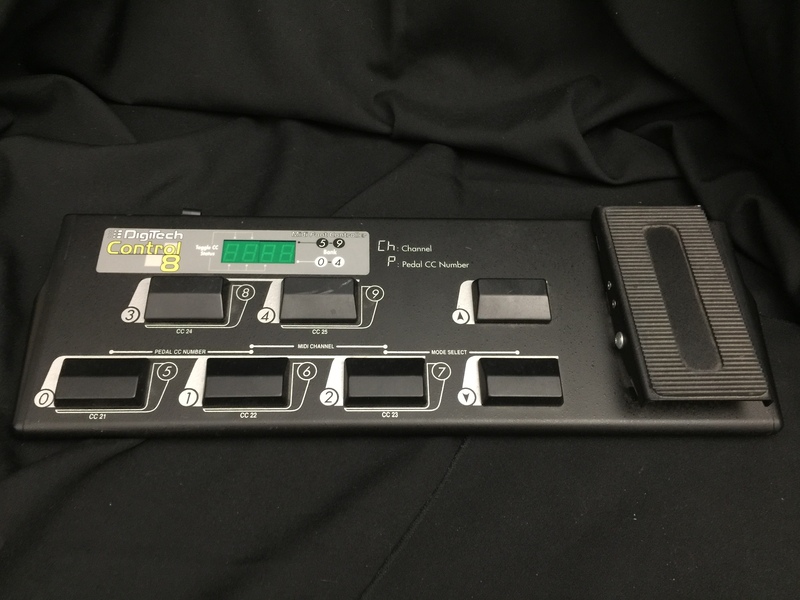 The 7 foot switches can access any MIDI program on any MIDI channel. 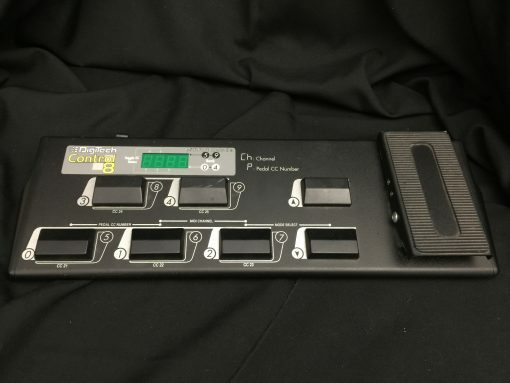 A built-in expression pedal can be assigned to any MIDI CC number for real time control of parameters. 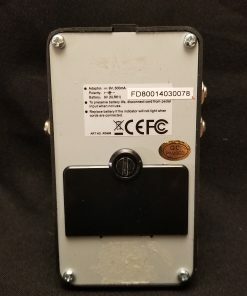 Foot Switch Toggle CC mode changes the undefined program switches to send CC on/off (0/127) messages on different CC numbers to parameters. 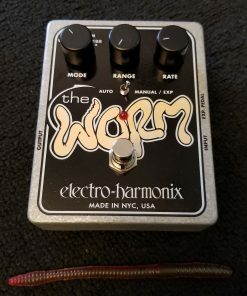 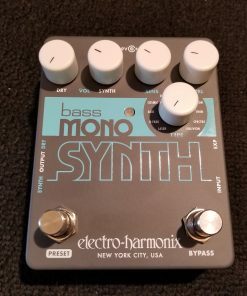 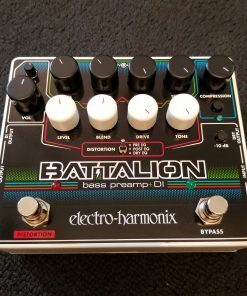 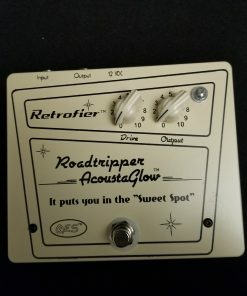 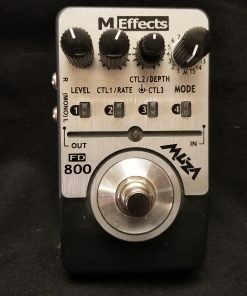 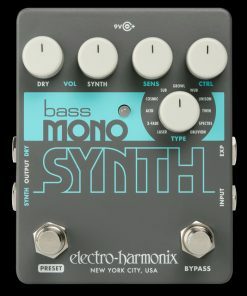 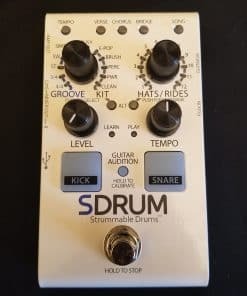 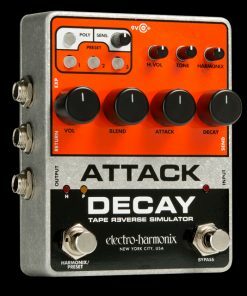 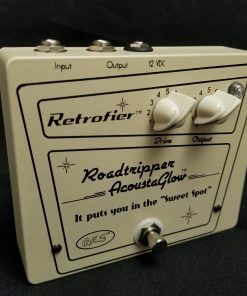 Very useful for toggling between 2 mapped parameter values or for toggling the On/Off parameters of effects in multi effects boxes and creating a stomp box mode that guitarists will find indisposable. 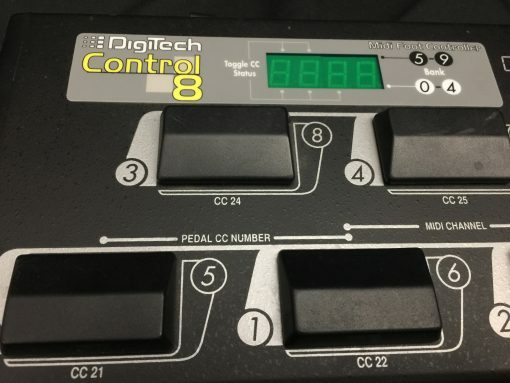 As are all DigiTech foot controllers, the Control 8 is housed in a rugged metal chassis and is much more compact and easy to transport from gig to gig than those other monstrous controllers available on the market. 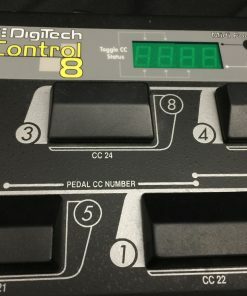 The Control 8 MIDI Foot Controller is for the musician needing key performance features at a budget-conscious price.